Here at Affinity we provide support to all our Magento clients whether we built the site itself; or it was an existing site. Our experienced Magento developers always work to ensure our clients websites are operating at maximum efficiency. With affinity, you have your own account manager from our DBS security checked team to whom you can report any issues or problems that you might experience with your magento website. Our team will then work with you to ensure that anything that’s wrong is resolved for you as quickly as possible. 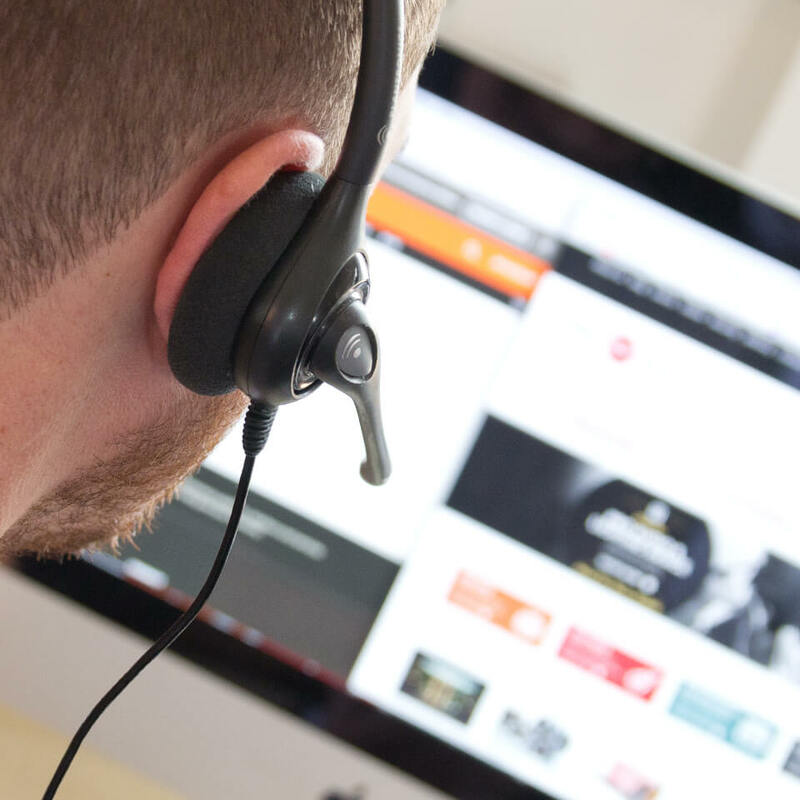 We also have a support request service where we can provide you with a 24 hours support via our support request service as well as the options to set up bespoke support options for you. There may also be additional modules that you want to be added to your eCommerce website that we can install for you. From time to time conflicts can arise between third-party modules and customisations that have been installed by the Affinity developers. In this instance we will work to troubleshoot any conflicting modules to ensure that your website continues to run as expected. One of the many benefits of Magento is the focus on security for its customers; and in turn your customers. From time to time Magento may release patches to improve certain elements of security throughout its software; when new patches become available we will install them for you as part of the support offered by Affinity. At Affinity we take a proactive approach to our client’s security and get ahead of any potential security threats to your websites. Our experienced team are here to help you, and provide all the assistance with your Magento site you might need.